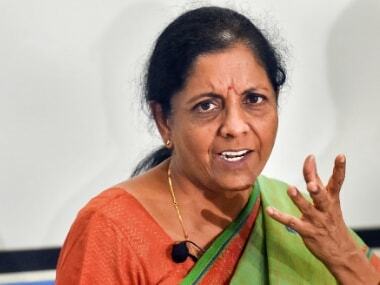 Sitharaman, in the interview, said that she can offer to arrange a “tutor” for Rahul if the Congress party is unable to tutor him. 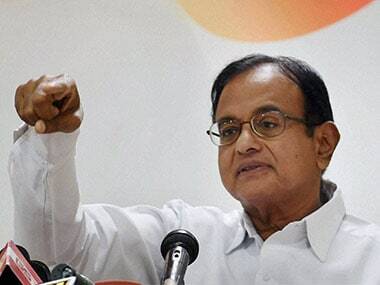 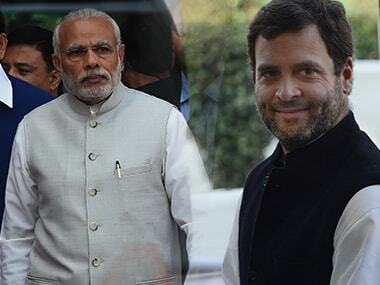 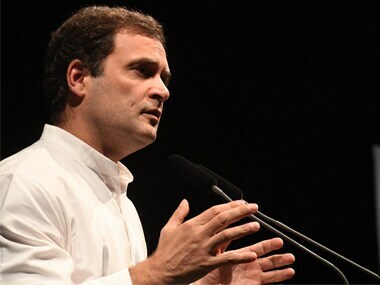 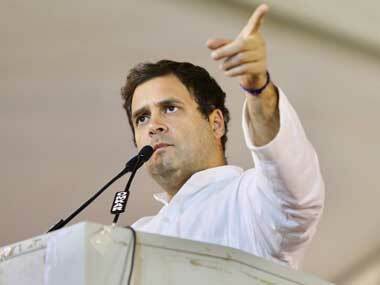 The Home Ministry on Monday dismissed as "baseless" and "devoid of fact" Congress president Rahul Gandhi's statement that a former Special Protection Group (SPG) chief had to quit because he refused to accept a list of officers handpicked by the RSS. 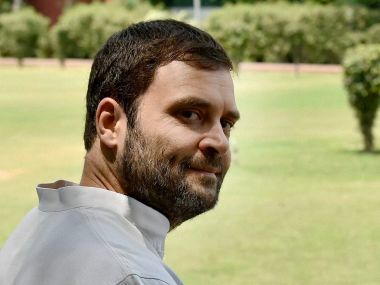 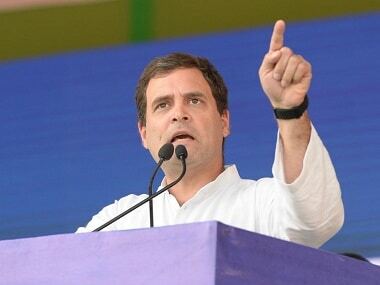 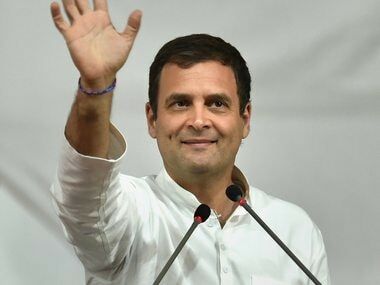 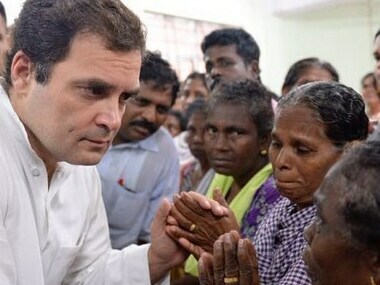 Congress President Rahul Gandhi on Thursday visited poll-bound Rajasthan where he was scheduled to meet party workers and address a public gathering in the Dungarpur district.